In this section you will find stories of working lives of people who share the same employer or have a shared experience. 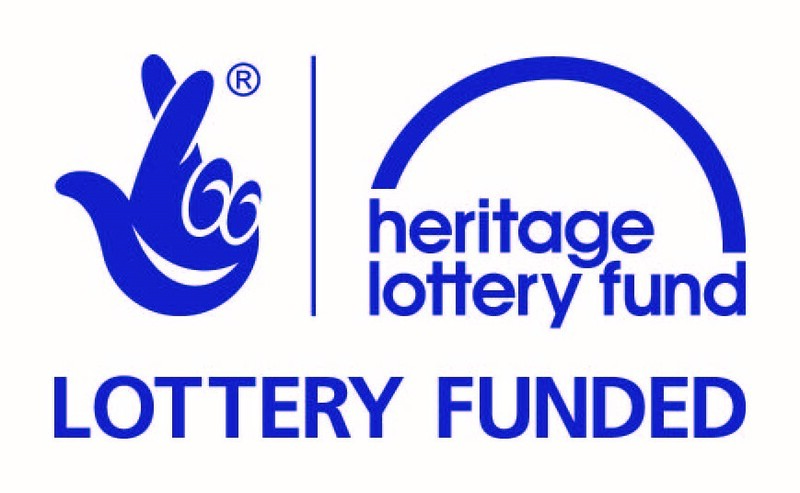 Under our Heritage Lottery Funded project – R ecording the stories of former Colman employees we collected many interesting stories about this internationally known Norwich business – now owned by Unilever – the earliest being the tale of a young teenager who worked there in 1935. 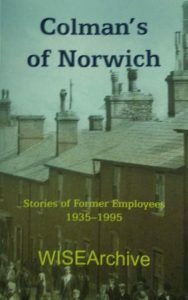 The stories have been posted in the Colman’s section and the book entitled Colman’s of Norwich: Stories of Former Employees 1935-1995 is available from bookshops or direct from us. 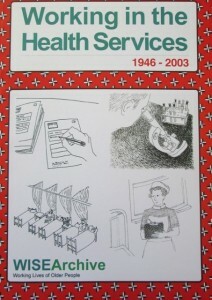 This volume contains stories told to WISEArchive’s volunteers over the period 2008 to 2013 by men and women who worked in the UK health sector during the twentieth century. Some of them were already at work before the start of the NHS, some entered relatively late in their working lives. They adapted to changing times as working conditions, attitudes to patients, knowledge and expectations evolved over the decades. They were not averse to change and took the opportunities as they arose to change jobs and retrain as their careers developed. They accepted the long hours and more physical work required of them compared to today; they talk about poor food and rationing and describe some desperate living conditions, especially in the cities following the war. This collection will be of interest to those concerned with the development of social work and the caring professions. The interviews are available in both audio and transcript form together with introductions, notes and a bibliography. Harry Marsh (b. 1939) moved into the voluntary sector in 1968 and ran a collective fundraising company for 100 charities for three years. From 1971 to 1988 he held a senior development post at the national office of Family Service Units (FSU). FSU employed social workers, group workers, community workers, therapists and teachers who worked with deprived families and communities. From 1988 to 2000 he was Chief Executive of the national charity Contact a Family and promoted mutual support between families caring for disabled children. Since 2000 he has been a freelance adviser to a number of charities and charitable trusts. He has chaired a number of voluntary bodies such as the Solon Housing Association, the Carers Alliance, the Peter Bedford Trust and the Council for Disabled Children; and acted as a long-term trustee for others such as the National Children’s Bureau and the Markfield Project. From 2004 to 2010 he was a Board member of the Children and Families Court Advisory and Support Service (Cafcass). 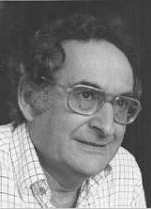 Tim Cook spent all his working life in the voluntary sector in London which included residential work with ex-offenders and alcoholics, community work, Family Service Units (where he worked with Harry Marsh) and grant making with the City Parochial Foundation (now renamed the Trust for London). He has served on the committees of other funding bodies such as Children in Need and Comic Relief. Since ceasing paid employment he has mentored several directors of voluntary bodies. 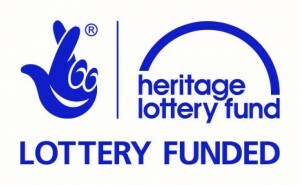 He has chaired the grants committee of the London Community Foundation. He has been a member of various official committees: Home Office Working party on Habitual Drunken Offenders (1971); Department of Health and Social Security Advisory Committee on Alcoholism (1972); the Barclay Committee on the Roles and Tasks of Social Workers (1982) and for three years he was a member of the Central Council for Education and Training in Social Work. He has written widely on the challenges of grant- making and wrote and edited books on the subject of alcoholism and vagrancy.